Central nightclub Play and Tequila Avion present Yo! Elevado, a weekly Thursday night party celebrating the Hong Kong launch of Avion Reserva 44 tequila, a very limited small batch Extra Añejo, and Avion Añejo, party with agave to a West Coast hip hop soundtrack. Featuring tracks from the likes of West Coast rappers Tupac and Snoop Dogg, sip from customised bottles Tequila Avion at VIP tables and party LA style. 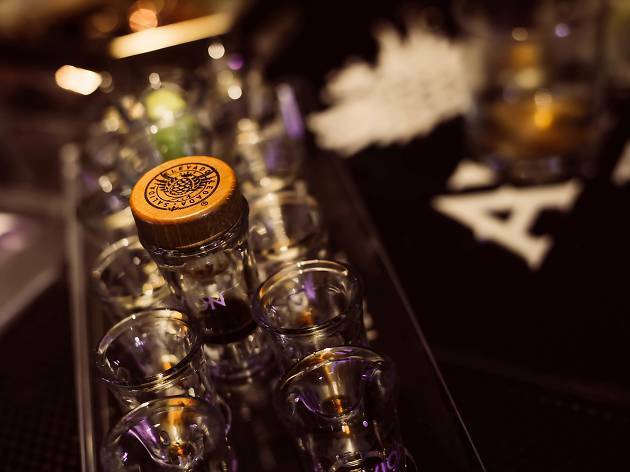 Available exclusively at Play are Avion Añejo and Avion Reserva 44. 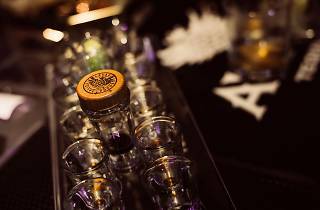 The crystal bottles of Avion Reserva 44 are engraved with the Play logo and can be further customised for customers with advance ordering. Avion Añejo, a two-year aged tequila can be ordered for table service, by the shot or in a cocktail.